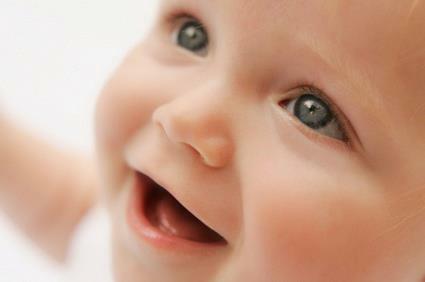 A baby smiles more than 400 times a day…As adults we smile less than 17…SMILE MORE today and watch the world be drawn to you just like we are drawn to a baby! Have you ever noticed shortening the breath and speeding it up causes the physical body to react with stress and tension? The body recognizes this sort of breathing as a response to fear, anxiety and tension. If you breathe slow and long with big intervals between the breaths the body will be open and receptive, you will be able to experience peace and joy. Have you ever heard someone say, in a moment of stress “Slow down and just take a deep breath?” We are told to forget about the breath, that it is an involuntary action the body is taking. 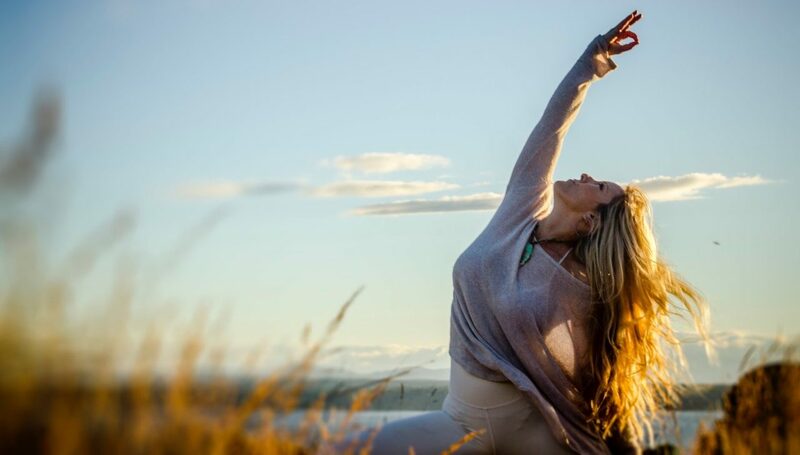 Yogis understand the breath quite differently, they see it as a gateway to healing, renewal, energy and most important presence…where we can infuse any quality we wish to experience just by aligning with it in the mind, body and spirit. Debbie has been an inspiration to me and my life. She has taught me to love myself, and if anyone take coaching classes from her you will learn a lot from this beautiful person thank you so much Debbie for inspiring me to do my best.